Most of you may have already read some of Michael Connelly's work, he is quite famous. But I have to admit that, even though I have heard about him before, I have never read any of his books previously. Not one. 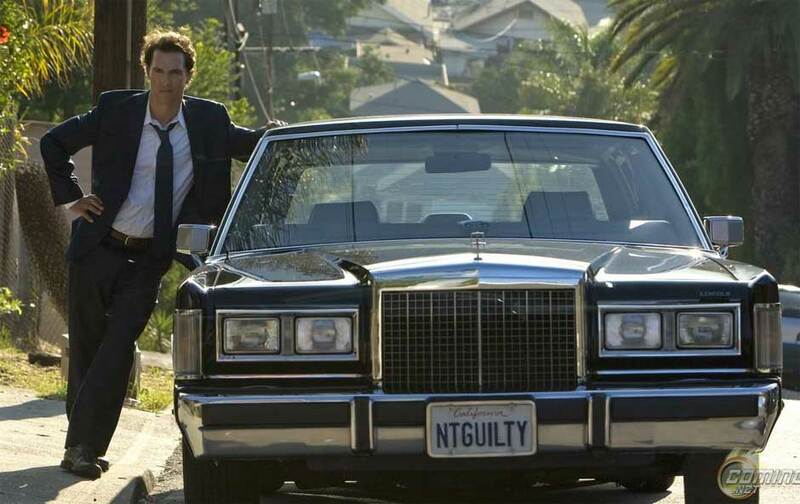 The Lincoln Lawyer is a legal action thriller. 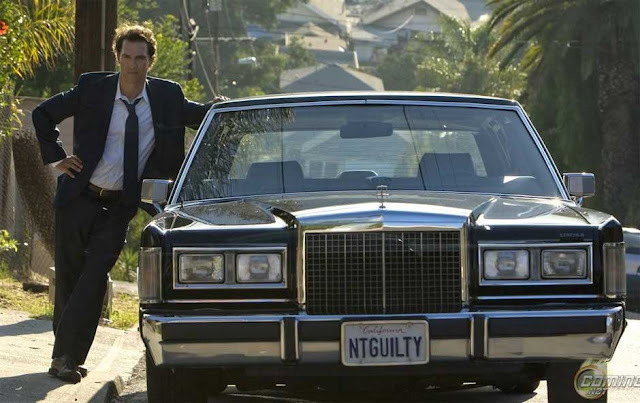 The story's protagonist is Michael "Mickey" Haller, a Los Angeles Defense Attorney who works out of the back seat of a Lincoln car. He is quite well known in his circle, mostly because of his list of unusual clients, ranging from motorcycle gangs to drug addicts. It is implied that he will defend anyone if he gets paid right. Most of his clients claim they're not guilty, but Haller is never sure he has ever seen a client who is truly innocent. While working on a few other cases, Haller gets called on by a rich real estate family to defend Louis Ross Roulet, who has been arrested for badly beating up a girl he met in a bar. Haller gladly takes the big-money case, knowing fully well that a rich client can be a difficult client. To make it worse, Roulet's mother and her lawyer keeps a close eye on Haller. Haller soon realizes that Roulet's case is not only risky but dangerous as well, and Haller soon finds himself in a deadly game that he doesn not want to play. The story is gripping, fast and well paced. Also, you learn a bit about the law and a lot about how prosecutors and defense attorneys work the law. It is almost educational. If you like Grisham's work, you will love Michael Connelly, and this is supposed to be one of his best books. I used to be fan on Grisham, that is before I got tired of style and stories. Connelly offers a refreshing change. When I started the listening to the audiobook of The Lincoln Lawyer, I did not know that this was the first of a series. Caught a lucky break there. Now, I can continue with the other books in the series easily. I have grown to like Haller as a character I can relate to. This book proved so good, that they are making a movie based on the book. You can see the movie trailer here on youtube. Soon, I'll find the time and listen to the rest of Haller series.